Kleemann offer two styles of aluminum wheels, both designs are inspired by the rotor profile of our Kleemann Kompressor System. The TS-6 is a three piece construction, with a forged center for reduced weight and added strength. 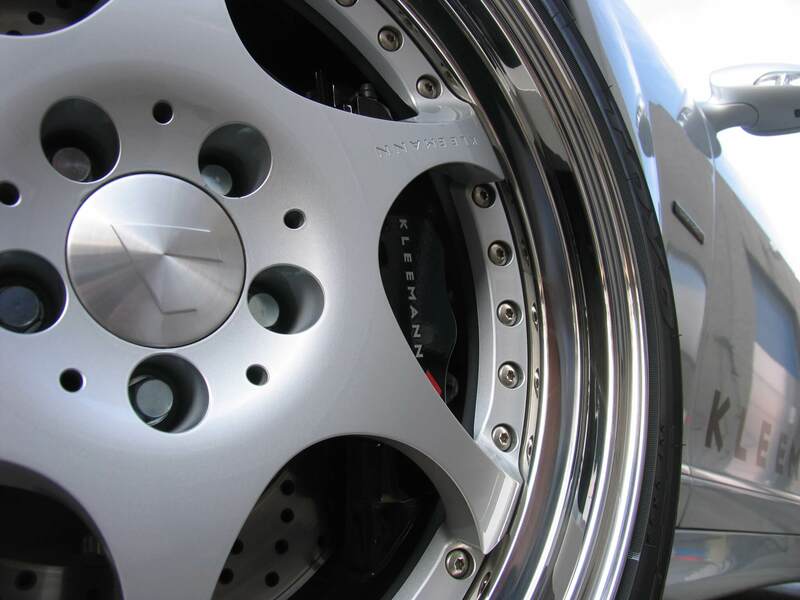 The TS-7 is a one piece cast aluminum wheel. Hub centric spacers are available to tailor the fitment to your vehicle, sold with appropriate wheel bolts for the application. 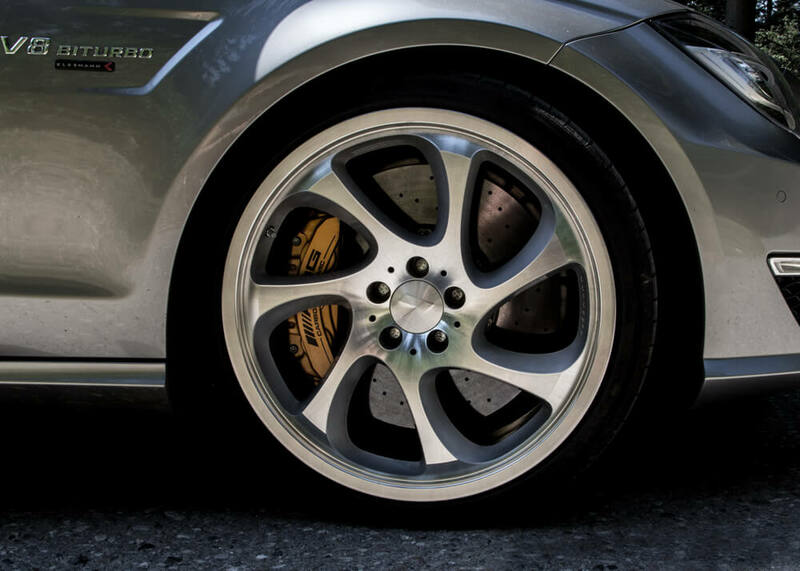 Our wheels are precision-crafted from the best raw materials available and come with multiple layers of surface coating for optimum durability. Our accurate manufacturing process ensures light weight wheels in perfect balance, giving the driver a comfortable and safe ride. Please consult the wheel fitment PDF for details.